Kollective South is a co-working space and Communi-TECH center located in Castleberry Hill Atlanta. 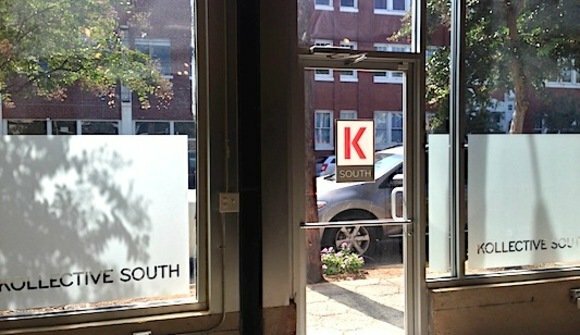 KSouthATL provides coworking desks for the day or by the month. 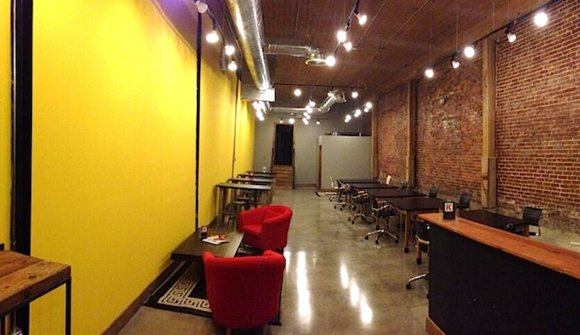 Stop in and work as much or as little as you please. 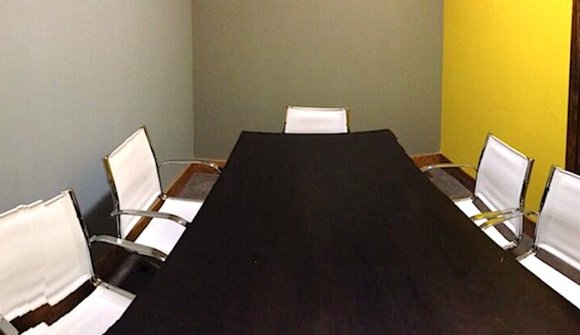 You can also take classes, use a conference room and network with other professionals in our space. We provide free high speed wi-fi, coffee, tea and snacks and a collaborative, innovative atmosphere. Stop by anytime!